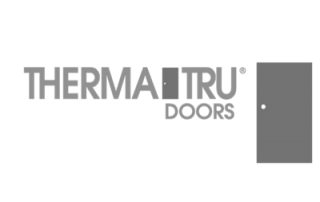 Servicing South Florida Since 2009 With The Best Hurricane Impact Windows & Doors. 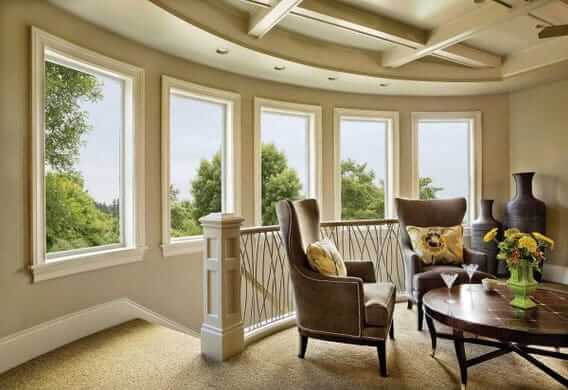 Florida Window Experts | Palm Beach, Broward & Miami-Dade counties. 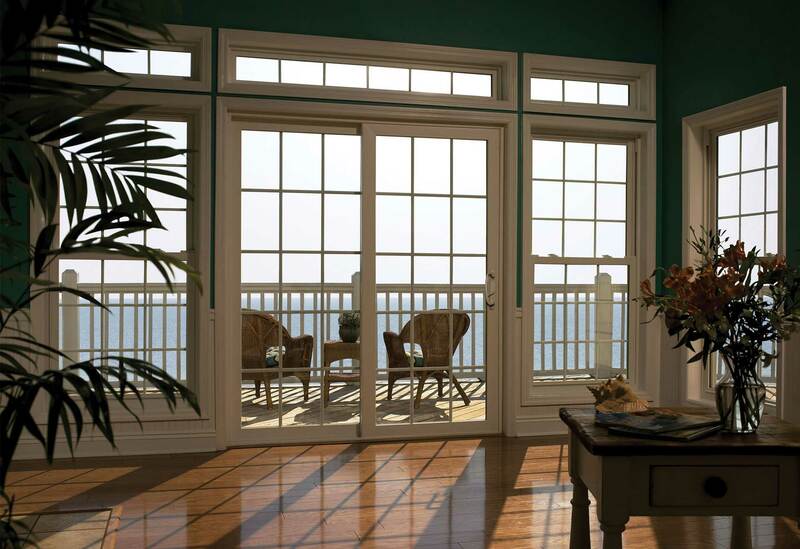 The Florida Window Experts help families with hurricane impact windows and doors. 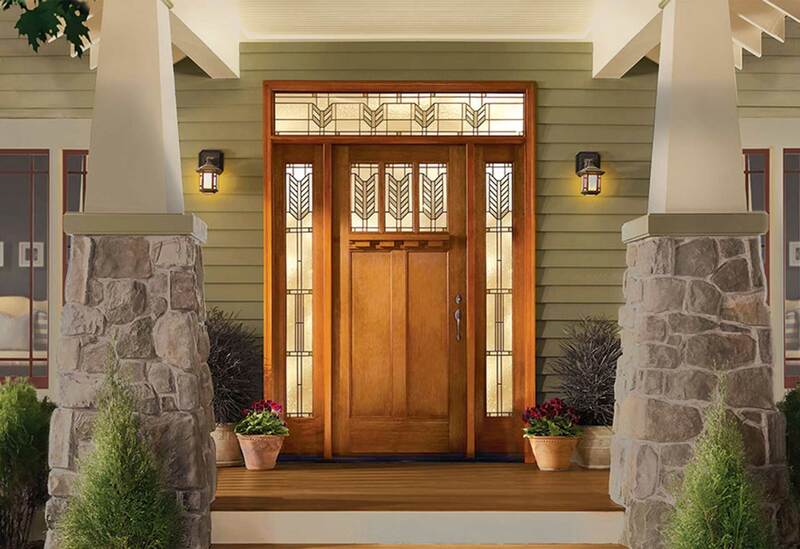 We offer options from many different manufacturers so we can always get the perfect selection for your home. Discover the difference South Florida impact windows can make in your home. 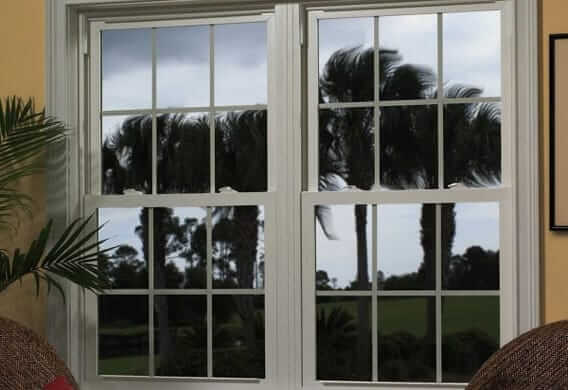 Modernized window products by Florida Window Experts include increased energy efficiency, without compromising on durable hurricane protection. 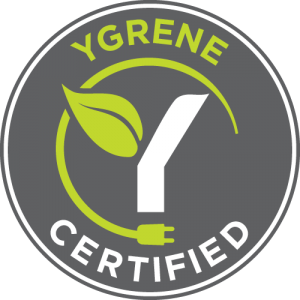 Serving Palm Beach, Broward and Miami-Dade counties. The Window Experts, Inc. helps families with new Residential Windows and Doors. We offer options from many different manufacturers so we can always get the perfect selection for your home.